Apply to New Media Madison! JMU Communications is now accepting applications for the New Media Madison internship program. The program consists of nine (9) graphic designers, writers, photographers and/or videographers to convey life at JMU through art, copy and code. Part traditional public relations, part cinematic experience, part digital experiment, this internship program will push individuals to develop digital communication in the form of stories, movies, animations and other media that will engage and excite. 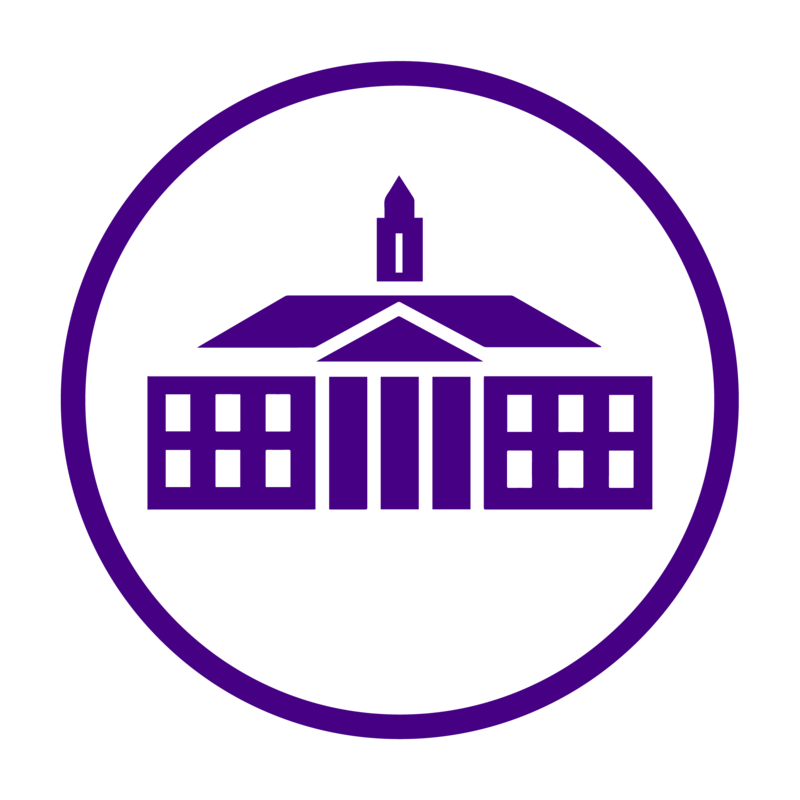 All team members will be responsible for producing content for The Daily Duke, JMU’s new student-run student life blog. These articles could be photo essays, videos, written pieces or something else. Students will also produce written, photographic and video content for a number of JMU’s digital outlets, including social media (based on their interests and skills). This program will allow you to build your portfolio while helping to prepare you for a career in the fast-paced world of social media and digital communications. Speakers will be brought in as often as possible to present to the team on topics such as branding and analytics, and we’ll hold photography and videography workshops.